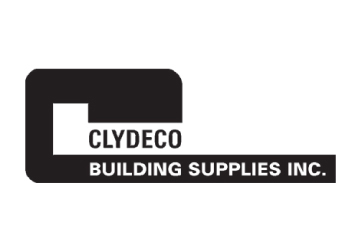 Clydeco Building Supplies began modestly in 1975. The shop is a full-service fabrication facility, capable of fabricating any size of rebar to specification. We provide rebar for residential to commercial and industrial projects to some of the largest contractors in the nation. No job is too small however and we still retain the ability to work with the do-it-yourself person who may call or come by the shop. We pride ourselves on providing a superior product, combined with service that is unmatched in our industry. Many of our customers rely on us to provide materials quickly. We have built our business on meeting those important needs. 1045 W 1200 N, Mapleton, UT 84664.